This is an honor and privilege to share my MVP story. 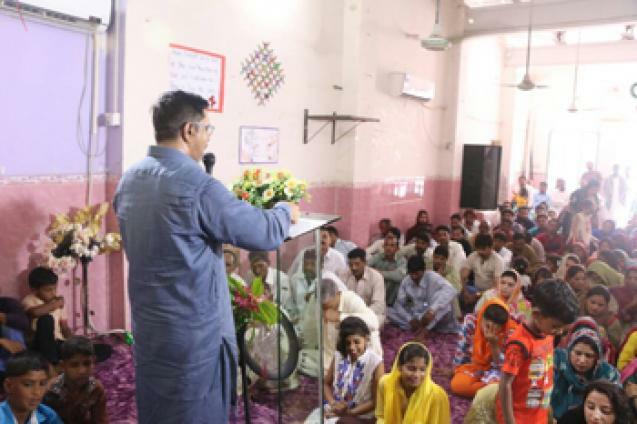 I am Pastor Wilson Ejaz, Mission Director and Senior Pastor at ACTS Ministries of Pakistan. 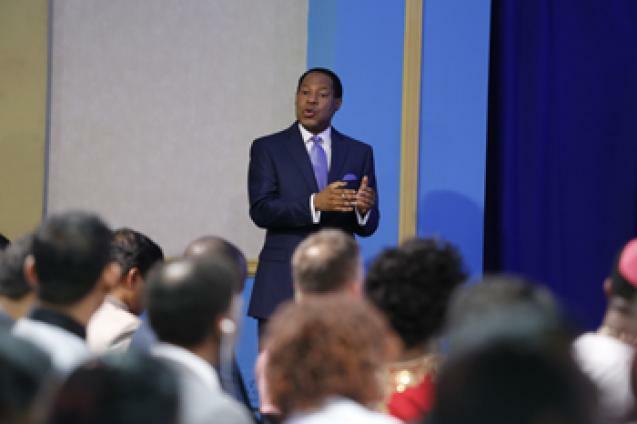 It is my great pleasure that my wife and I, Pastor Saba Wilson, are the Team Leaders of Rhapsody of Realities Translators’ Team. We attended MVP for the first time in 2015. We found great organization in the program. The hospitality was remarkable and it was awesome to have many nations under one roof. We have only experienced such an atmosphere of international attendees only at MVP (Christ Embassy). It was our keen desire to be introduced to our beloved man of God, Rev. 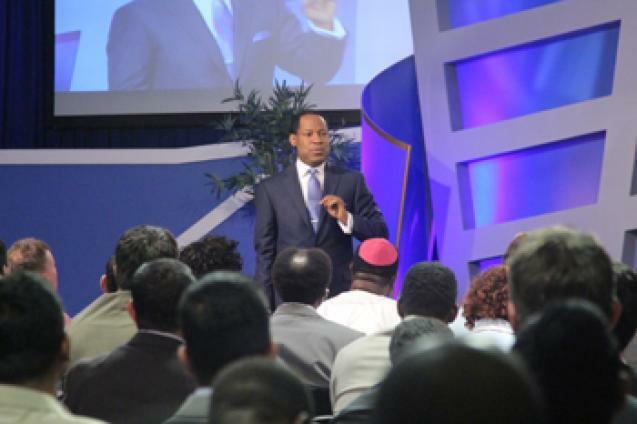 (Dr.) Chris Oyakhilome; we had a miracle in getting our visa and air tickets as we had a burning desire. We were confident that when the man of God ministers to us, our lives would not remain the same. The Lord gave us the opportunity to quench our thirst as we were introduced to the man of God. 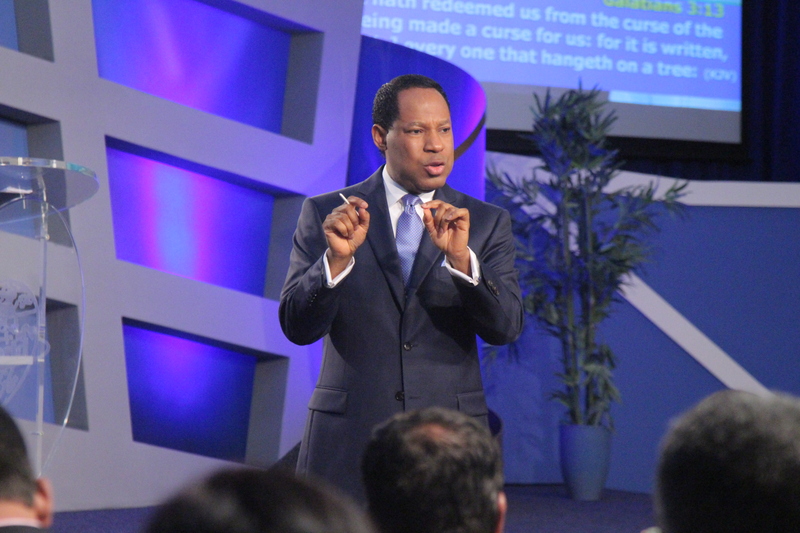 We received the marvelous teaching and warmth of the presence of the Holy Ghost. Finally, we received an impartation from the man of God. This resulted in the newness of life. When we returned home, everything related to us continued to transform. We continued to glow. 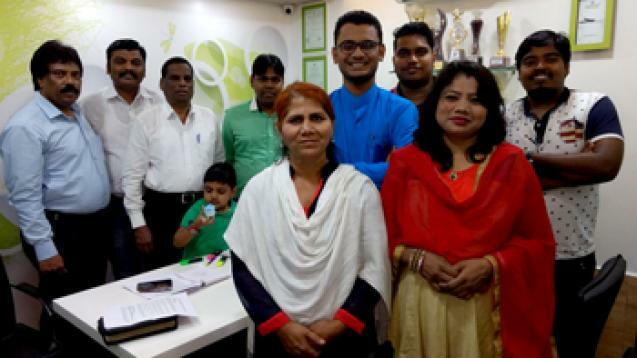 Our teaching methodology became inspiring and we grew in the unconditional love for the Word of God and the people. 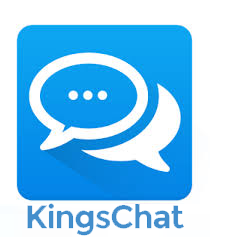 The healing anointing manifested in our church and meetings, by the power of the Holy Spirit. 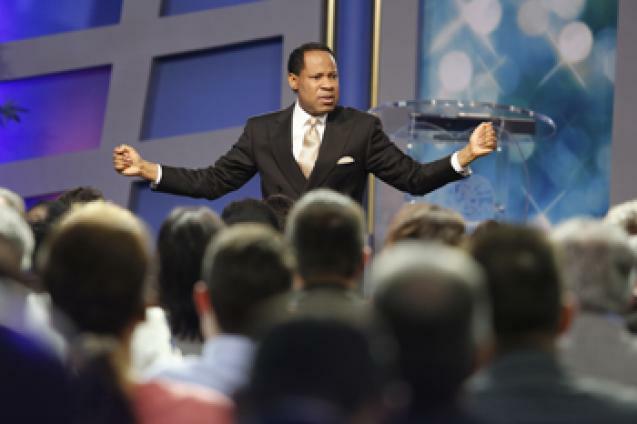 There was an increase in the fervency of the prayer, especially praying in tongues. 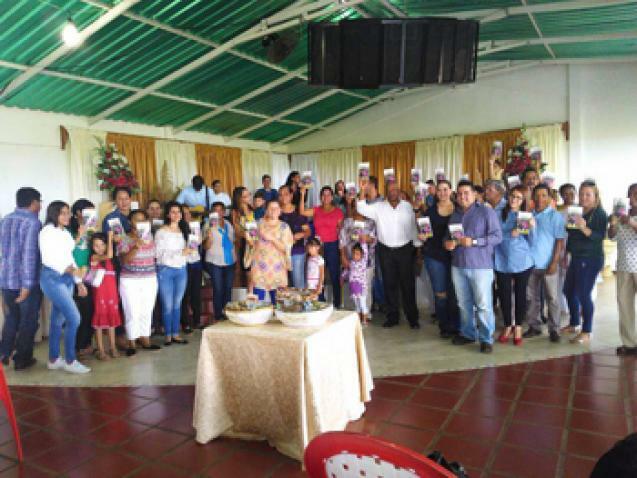 Our family continued to be strengthened in faith and in the knowledge of the Word. All the departments of our ministry developed like never before and we turned into better ministers—husband /wife, parents and friends. Hallelujah! Now, we have continued to share our experience at MVP and its tremendous influence in our lives, with other ministers of the Gospel. Hallelujah!